1. High Performance, Low energy consumption. 2. 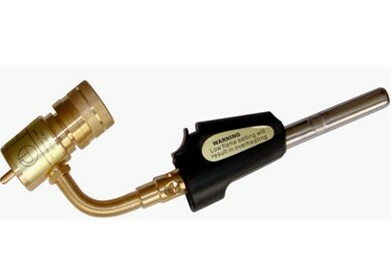 Electronic auto-ignition; get highest flame temperature fleetly. 3. Air- oxidizing, without additional oxygen cylinders. 4. Flame focus, adjustable flame. 7. Using Mapp gas, propane, Mapp/pro, propane, liquefied petroleum gas and butane gas as gas source. Widely used in air-conditioning installation, maintenance; refrigerator maintenance.